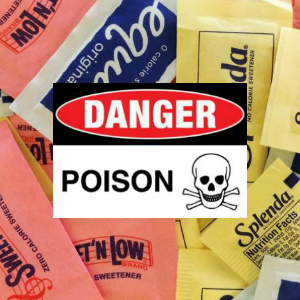 Dr. Betty Martini joins to educate on the dangers of aspartame and how it can be hidden in our foods. Dr. Betty Martini for 20 years is the founder of the worldwide volunteer force, Mission Possible World Health International, which is committed to removing aspartame from our food supply. She has an honorary Doctor of Humanities degree for the work she has done. She has 22 years of experience in the medical field. PILOT ASPARTAME ALERT! With Letters From Pilots Dr. Betty Martini, D.Hum. Hospital Form To Make Sure You Aren’t Given Aspartame As A Patient: Print Out From Dr. Betty Martini, D.Hum. Note from Dr. Martini: This is probably why there are so many deaths from opioids – if you’re using aspartame it will violently interact. Also joining the show this morning is Andrew Gause, one of America’s foremost experts on American monetary system and the history of US currency.